Home > Uncategorized	> Happy 122nd Birthday Charlie Chaplin! 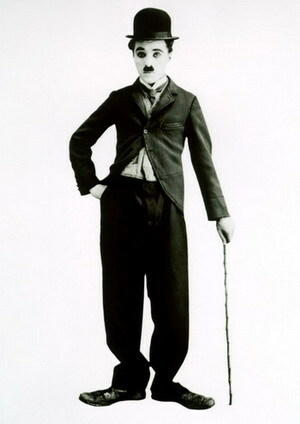 Happy 122nd Birthday Charlie Chaplin! Umbrella-Ella-ella-eh-eh-eh… Give me some GongCha….!?! ?